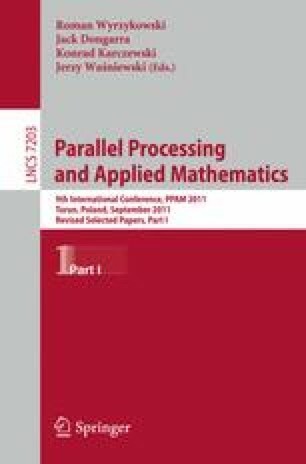 This article focuses on implementation of Affinity Propagation, a state of the art method for finding exemplars in sets of patterns, on clusters of Graphical Processing Units. When finding exemplars in dense, non-metric data Affinity Propagation has O(n 2) memory complexity. This limits the size of problems that can fit in the Graphical Processing Unit memory. We show, however, that dense Affinity Propagation can be distributed on multiple Graphical Processing Units with low communication-to-computation ratio. By exploiting this favorable communication pattern we propose an implementation which can find exemplars in large, dense data sets efficiently, even when run over slow interconnect.